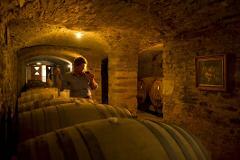 Enjoy a private tour of a world class wine region right on the door step of the City of Adelaide. Delve into the historic wineries, rustic cellar doors, modern restaurants, new tasting experiences and majestic views at your own pace. 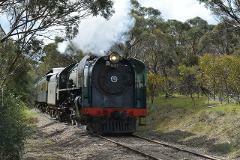 Travel by train and coach to the region that truly is the hidden gem of Australian winemaking - Langhorne Creek, before experiencing a private tour of the region.